Sonam Kapoor, a vegan, has been named People for the Ethical Treatment of Animals (PETA) India’s Person of the Year for 2018. 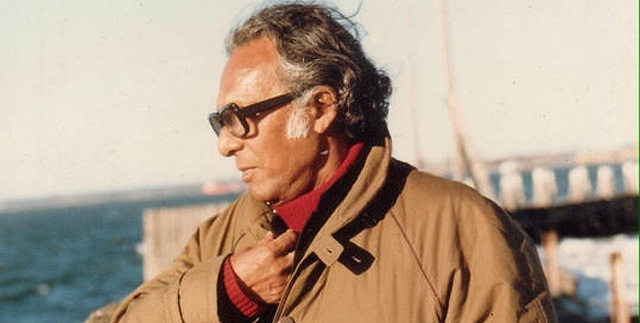 Legendary filmmaker Mrinal Sen passed away on December 30, 2018 in Kolkata, West Bengal after a prolonged battle with age-related ailments. He was 95. He is survived by his son. His wife, actor Geeta Sen, passed away in 2017. 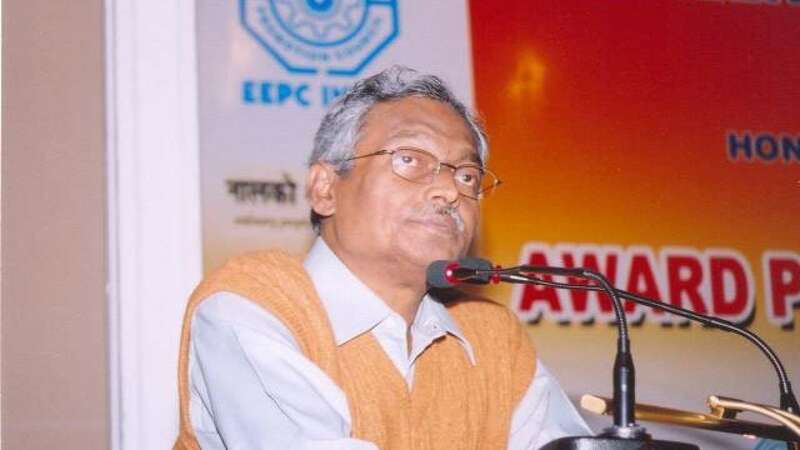 Nirupam Sen, veteran CPI (M) leader, passed away on December 24, 2018 in Kolkata following a cardiac arrest. He was 72. The former Commerce and Industry Minister of West Bengal had been on life support since the early weeks of December. He is survived by his wife, a son and a daughter. Chhattisgarh Congress president BhupeshBaghel was on December 17, 2018 sworn-in as the Chief Minister of Chhattisgarh. Governor Anandiben Patel administered the oath of office and secrecy to Baghel at swearing-in ceremony held in Raipur. Senior Congress leader Kamal Nath was sworn in as the 18th Chief Minister of Madhya Pradesh on December 17, 2018. The swearing-in ceremony took place at the Lal Parade Ground in Bhopal, the capital city of Madhya Pradesh. 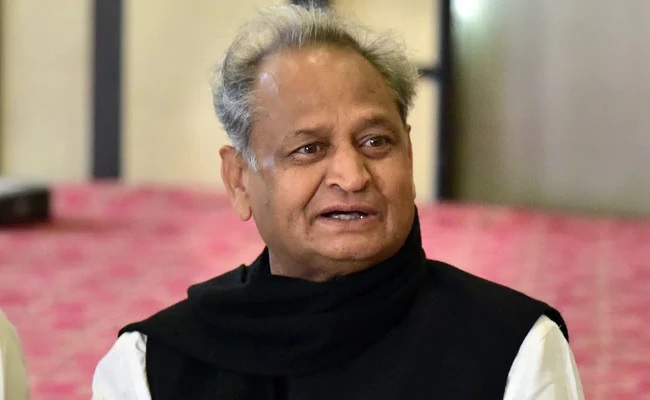 Ashok Gehlot on December 17, 2018 took oath as the Rajasthan Chief Minister for a third time; while, Sachin Pilot was sworn-in as the Deputy Chief Minister in Jaipur’s Albert Hall, Rajasthan. Gehlot and Pilot were administered the oath by Rajasthan Governor Kalyan Singh. Congress President Rahul Gandhi, former Prime Minister Manmohan Singh, former CM VasundharaRaje, Congress leader Jitin Prasad and other leaders attended the swearing-in ceremony. 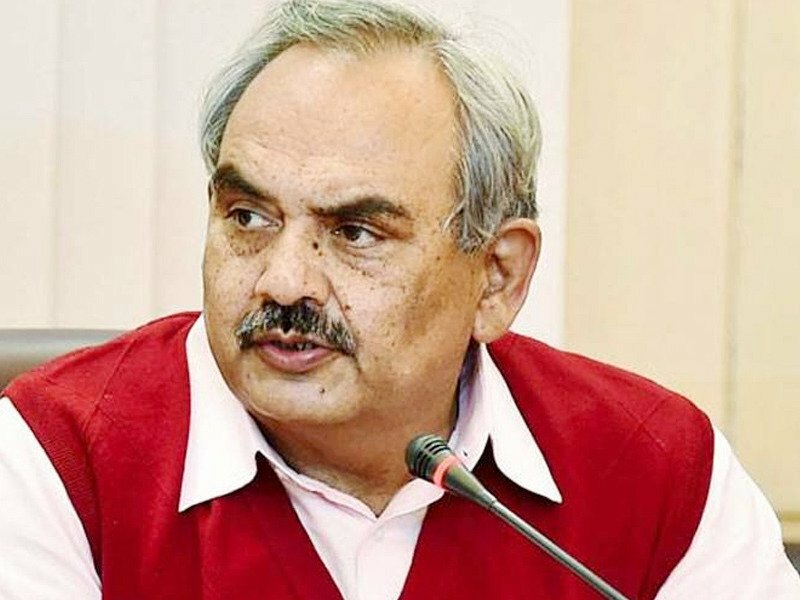 Rajiv Mehrishi, the Comptroller and Auditor General (CAG) of India, was elected as the Vice-Chair of United Nations Panel of External Auditors on December 12, 2018. His appointment was made during the annual meeting of the panel in New York from December 3 to 4, 2018. The panel discussed various issues concerning audit of United Nations and the agencies under the United Nations System. The President of TelanganaRashtraSamithi (TRS), K Chandrasekhar Rao, who led his party to a massive win in the Telangana Legislative Assembly Elections 2018, was sworn-in as the Chief Minister of the state for a second straight term on December 13, 2018. All the MLAs-elect unanimously elected Rao as the leader during their meet at the TelanganaBhavan, the TRS headquarters. The oath-taking ceremony took place on the lawns of the Raj Bhavan in Hyderabad at 1.30 pm. Governor ESL Narasimhan administered the oath to the chief minister. 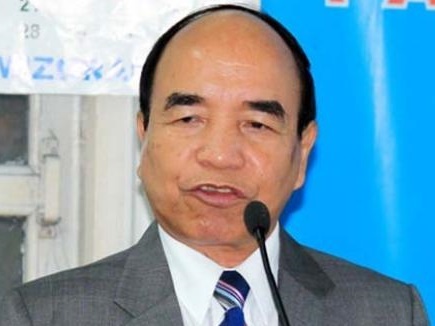 Mizo National Front (MNF) President Zoramthanga would be sworn-in as the new Chief Minister of Mizoram on December 15, 2018 at Raj Bhavan in Aizawl.